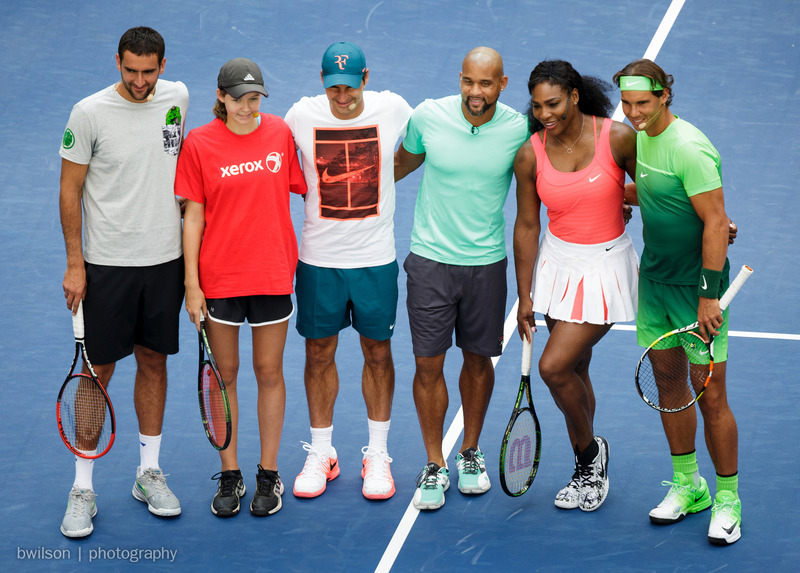 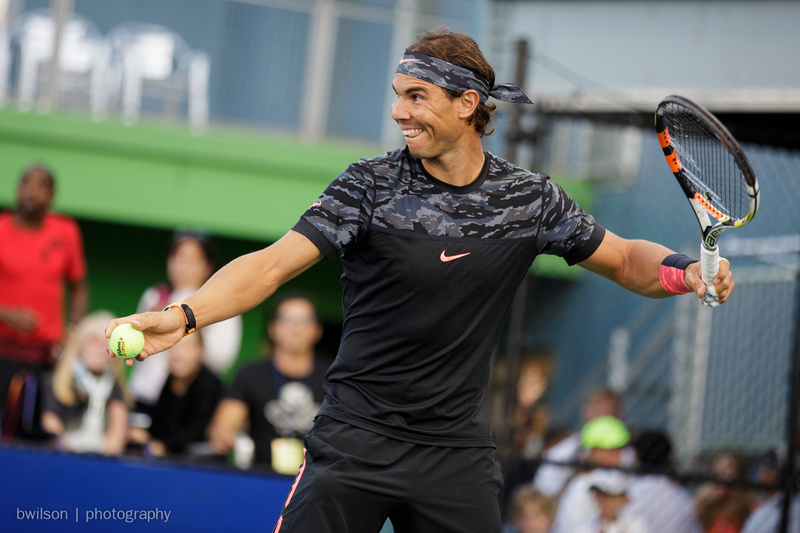 Rafael Nadal attends a press conference during a benefit for the Johnny Mac Tennis Project. 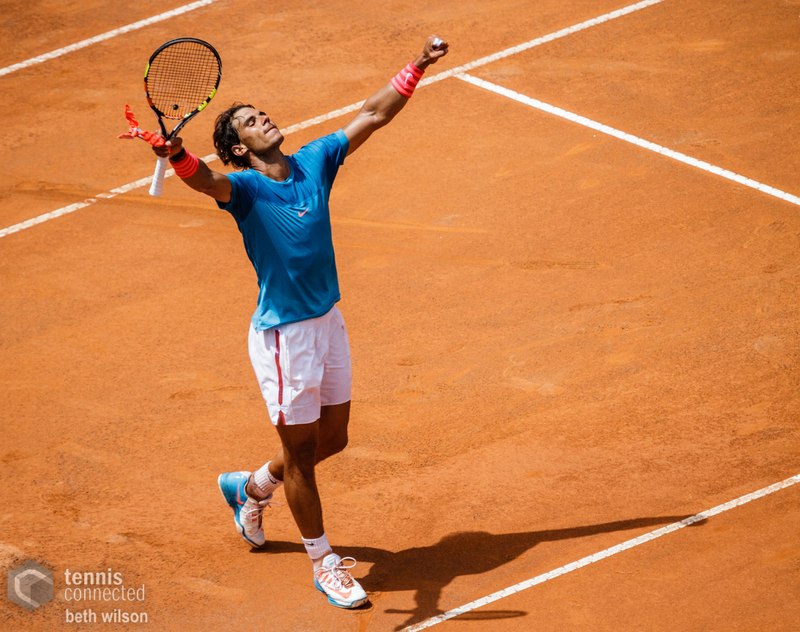 Rafael Nadal celebrates winning a point at the 2015 Internazionali BNL d’Italia in Rome, Italy. 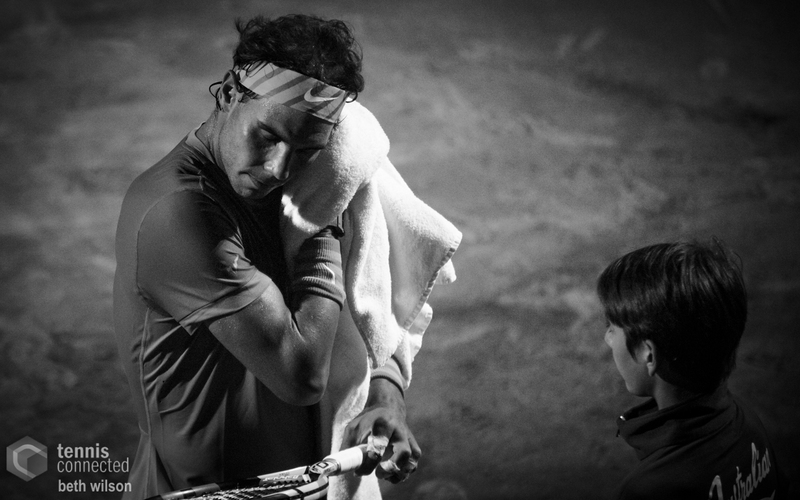 Rafael Nadal dries his face with a towel during a night match at the 2015 Internazionali BNL d’Italia in Rome, Italy. 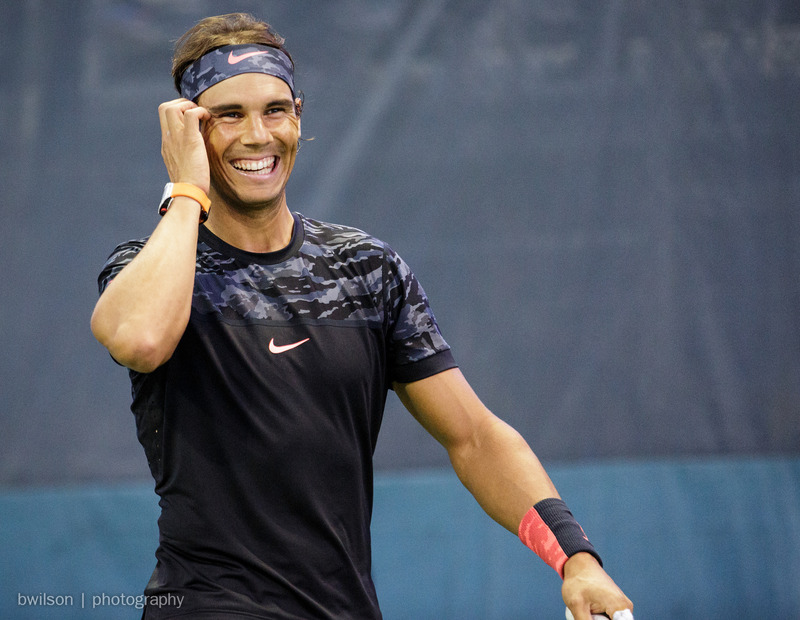 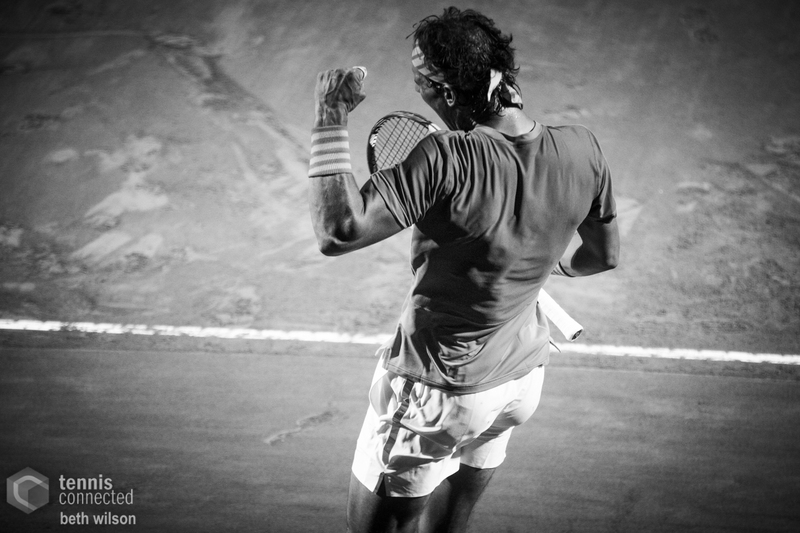 Rafael Nadal celebrates a win at the 2015 Internazionali BNL d’Italia in Rome, Italy. 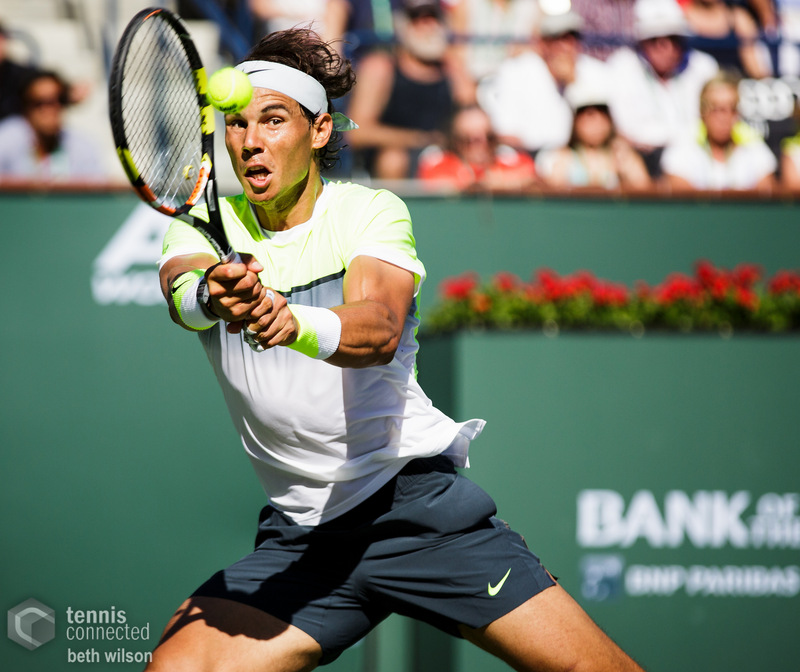 Rafa Nadal hits a backhand at the 2015 BNP Paribas Open. 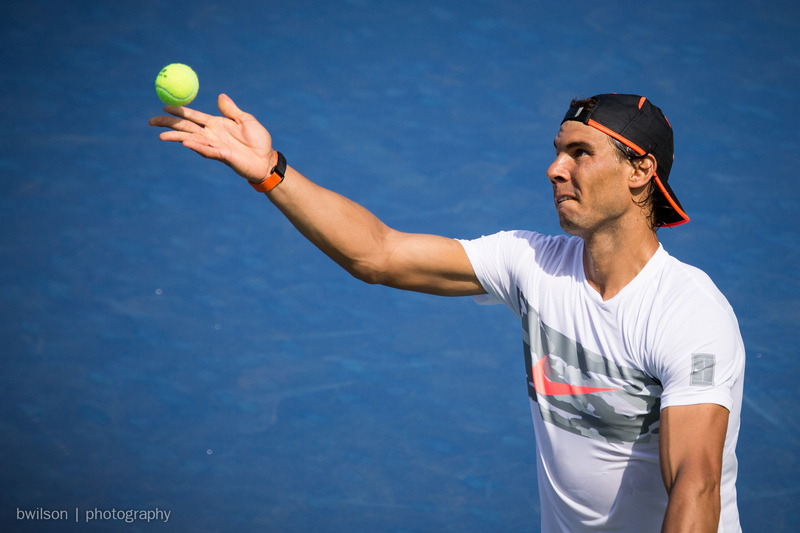 Rafa Nadal prepares to slice a backhand at the 2015 BNP Paribas Open.